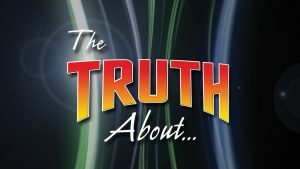 "The Truth About... 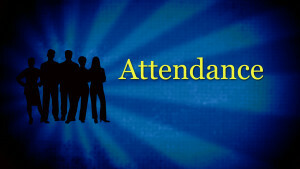 Attendance" covers the purpose and responsibility of attending the worship assembly of the church. How can Christians benefit from and participate in the worship and assembling of the family of God? We live in a world of religious confusion. Worship has become more about the individual than about God. But in the midst of the confusion, the Bible remains clear. Don Blackwell and Neal Pollard deal with basic principles of worship in a simple and concise manner that rings true to the Word of God. Whether a new convert or a diligent seeker of truth, these lessons will benefit and strengthen you. "The Truth About... 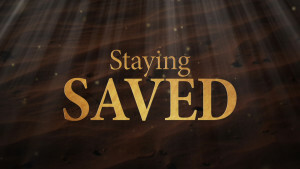 Staying Saved" covers what one must do after obeying the Gospel. What do Christians do to stay in a proper relationship with God? Are there characteristics thought should become part of their daily lives? We live in a world of religious confusion. Worship has become more about the individual than about God. But in the midst of the confusion, the Bible remains clear. Don Blackwell and Neal Pollard deal with basic principles of worship in a simple and concise manner that rings true to the Word of God. Whether a new convert or a diligent seeker of truth, these lessons will benefit and strengthen you. 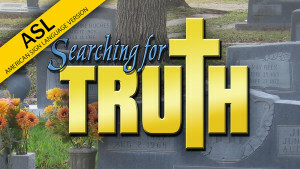 "The Truth About... Singing" covers the importance of singing in the worship of the church. 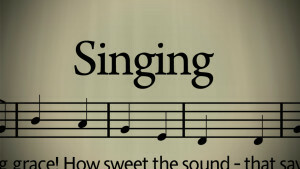 How do Christians benefit from participating in the singing with the whole assembly? We live in a world of religious confusion. Worship has become more about the individual than about God. But in the midst of the confusion, the Bible remains clear. Don Blackwell and Neal Pollard deal with basic principles of worship in a simple and concise manner that rings true to the Word of God. Whether a new convert or a diligent seeker of truth, these lessons will benefit and strengthen you. "The Truth About... 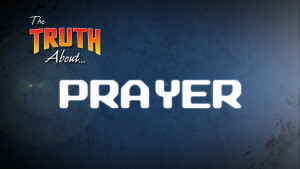 Prayer" discusses the great importance prayer provides in the life of a Christian. How can Christians benefit from a better relationship with God? We live in a world of religious confusion. Worship has become more about the individual than about God. But in the midst of the confusion, the Bible remains clear. Neal Pollard deals with basic principles of prayer and worship in a simple and concise manner that rings true to the Word of God. Whether a new convert or a diligent seeker of truth, these lessons will benefit and strengthen you. 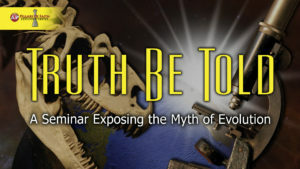 "The Truth About... Giving" covers the purpose and responsibility of giving our offering to God. How can the church, as a whole, benefit from the offerings freely given by Christians? We live in a world of religious confusion. Worship has become more about the individual than about God. But in the midst of the confusion, the Bible remains clear. Don Blackwell and Neal Pollard deal with basic principles of worship in a simple and concise manner that rings true to the Word of God. Whether a new convert or a diligent seeker of truth, these lessons will benefit and strengthen you. 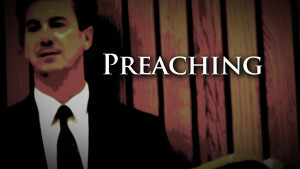 "The Truth About... Preaching" covers the role that preaching and teaching plays in the lives of Christians. How can Christians benefit from hearing and participating in preaching and teaching? We live in a world of religious confusion. Worship has become more about the individual than about God. But in the midst of the confusion, the Bible remains clear. Don Blackwell and Neal Pollard deal with basic principles of worship in a simple and concise manner that rings true to the Word of God. Whether a new convert or a diligent seeker of truth, these lessons will benefit and strengthen you. "The Truth About... 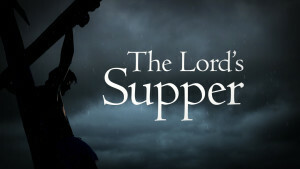 The Lord's Supper" covers the purpose and role that the Lord's Supper plays in the worship of Christians. Why are Christians suppose to partake of the Lord's supper when they meet on Sundays? We live in a world of religious confusion. Worship has become more about the individual than about God. But in the midst of the confusion, the Bible remains clear. Don Blackwell and Neal Pollard deal with basic principles of worship in a simple and concise manner that rings true to the Word of God. Whether a new convert or a diligent seeker of truth, these lessons will benefit and strengthen you. 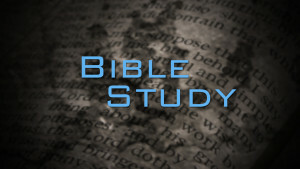 "The Truth About... Bible Study" covers the importance of studying God's Word. 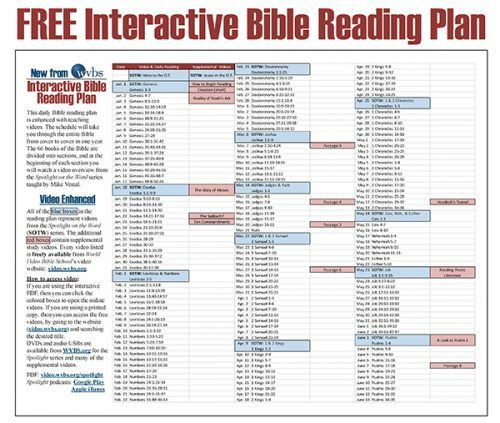 How can Christians provide reasoned answers and guidance to friends without proper study and contemplation? We live in a world of religious confusion. Worship has become more about the individual than about God. But in the midst of the confusion, the Bible remains clear. Don Blackwell and Neal Pollard deal with basic principles of worship in a simple and concise manner that rings true to the Word of God. 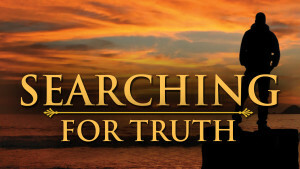 Whether a new convert or a diligent seeker of truth, these lessons will benefit and strengthen you. 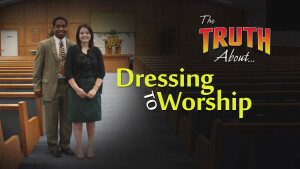 Does it matter how we dress when we go to worship God? Is it only the heart that matters, or does God also care about our outward appearance? What does our clothing communicate to other people? Has personal comfort and convenience become more important to us than presenting ourselves in the most respectful way possible? In this lesson Don Blackwell explores these questions, studying both biblical passages and societal views as they relate to clothing. You might be surprised by the conclusions.